Burris AR-332 Review : Should you buy this 3x Prism Scope from Burris? 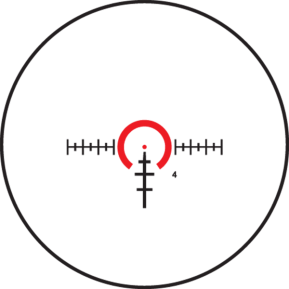 Prism scope is a relatively new technology and can be thought of as a hybrid between traditional scope and red dot sight. Rather than employing series of lens as was done with traditional scopes, it instead utilises a glass prism to focus an image. Prism scopes generally have low fixed magnification power between 1x-5x. Reticle is glass etched rather than an LED and has illumination feature. Burris AR-332 is an entry-mid 3x prism scope under $350. 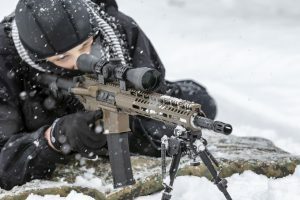 Even though not as SHTF grade as the TA33 ACOG where you can depend your family and your life on, the AR-332 could serve you well on many range and hunting applications where stakes aren’t as high and budget is more of a focus. But is the AR-332 the best deal in its class or is there a better alternate optics within its price range? Worry not, I’ll tell you all there is to know about this optics so you can make informed decision whether the Burris AR-332 is the right optic for you. Burris AR-332 is a good budget prism scope. Compared to Vortex Spitfire 3x Prism Scope, the AR-332 has similar glass and lens coating. Reticle brightness is also similar. That said, Burris has bigger FOV and more generous eye relief and eyebox. It also is cheaper at the time of this writing. Another alternate option is the Primary Arms 1-6×24. Primary Arms’s advantage is its variable power which can be used at both close and long range. But being a variable, it’s glass is dimmer than Spitfire’s. Plus, its FOV is more limited The Primary Arms is cheaper than AR-332 at the time of this writing. If you, similar to me, have astigmatism and less than perfect eyesight, you’ll have seen a starburst or a blob with your RDS. 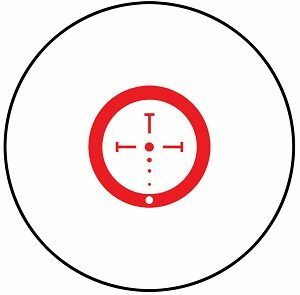 There were times when I researched red dot sight products such as Aimpoint T-1 or Primary Arms MD-ADS and seen great comments about how round and crisp the dots were. When I purchased and get a look through it, I’m sorely disappointed due to a starburst, star splits, a smear or a big blob. Then I tried contacting the manufacturer and vendor, only to find out that it is my eyesight at fault. This is no longer an issue with prism scopes. 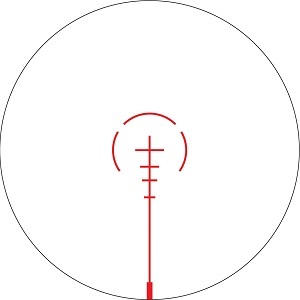 You can get a crisp illuminated reticle with no suspense whether the dot will be round or not. Best for : Shooters who want an affordable, quality rifle scope. 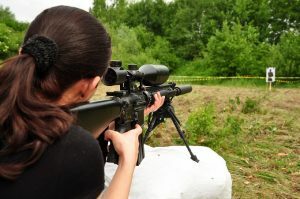 : Shooters who want fast target acquisition and a bit of extended range. Also good for people with Astigmatism. Since no optics nor products exists in isolation. And words such as “crisp” and “great” glass don’t really mean much when you have no benchmarks. I’ll be comparing the Burris AR-332 with other rifle scopes in similar price range, so you know what’s the best option for your money. Read on to find out why the Burris AR-332, even though impressive, isn’t a perfect prism scope. These are 2 popular options in the market with similar price point and should give you a realistic feel of how good the Burris AR-332 really is. To determine the Burris AR-332’s performance, I lined it up alongside the Vortex Spitfire 3x Prism Scope and the Primary Arms 1-6×24. Vortex Spitfire 3x : Comparing head to head, both Burris and Vortex have very similar quality in terms of glass clarity and brightness. But the Burris AR-332 has 0.5 – 1 inch more eye relief and slightly bigger eyebox than Vortex . Despite what manufacturers say : Eye relief for Burris is quoted at 2.8” while Vortex is 2.8”. Primary Arms 1-6×24 : Primary Arms’s glass clarity is not as good as the AR-332. This is more pronounced in low light situation as the Primary Arms is markedly dimmer. Furthermore, FOV for Primary Arms is less than the AR-332. 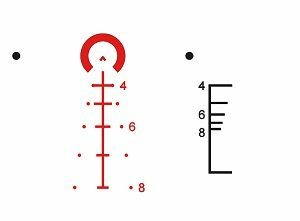 Primary Arms’s advantage is its variable power which help you acquire target faster (1x) and reach out farther (6x). Plus it is cheaper than the AR-332. All 3 optics’ turrets are easy to zero. These optics are meant for set-and-forget turrets, thus I didn’t perform any box test to judge their trackability. All 3 optics reticle illumination use CR2032 batteries and are daylight bright. Primary Arms 1-6×24 : Only red color, side knob is used to adjust its 11 brightness settings. Primary Arms has more minute brightness adjustment which allows you to fine-tune to your environment. This is mostly a subjective choice. Burris has a more clutter-free reticle while Vortex and PA reticle have more ranging capabilities. One disadvantage of Prism sights is the lacking of parallax-free feature of red dot sights. It has parallax errors similar to traditional scopes. All 3 optics has fixed parallax settings at 100 yards. Both the AR-332 and Spitfire 3x are quite heavy and bulky considering their fixed 3x magnification. A free Burris Fastfire III (Limited Time Offer), A rail mount and flip-up lens covers are included with the purchase of Burris AR-332. 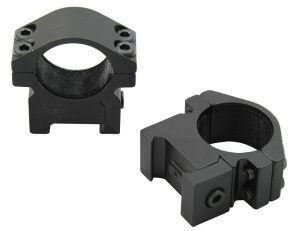 Scope base and mount is compatible with mainstream design such as the ACOG mounts. Consider Burris Fastfire III price, and this AR-332 is a hell of a deal. On the other hand, 30-40mm Multi-height mount, flip lens caps are included with the Vortex Spitfire 3x. Note that the Spitfire 3x’s scope base and Multi-height mount design are proprietary and not compatible with ACOG style mounts. Burris AR-332 is durable enough for non home-defense or occupational applications. However, if you’re into serious use, consider getting a higher end prism scope such as the TA33 ACOG. Personally I have a great run with all 3 optics and have no durability issues with the scopes. There’s also a number of torture tests on the internet which help suggesting that these optics are durable. 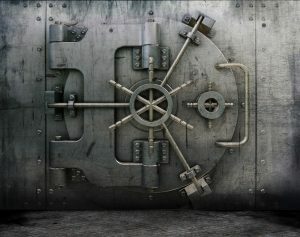 Furthermore, Burris Forever warranty is quite reputable in the industry, even though repair might take up some time. That said, you can have a peace of mind knowing that you’ll have someone to take care of your scope if any issue arises. 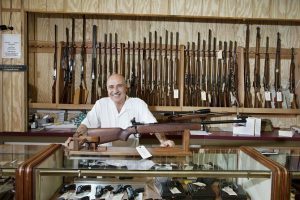 Vortex and Primary Arms are also known as some of the best in terms of warranty and customer service.